Below is a repost of the piece I wrote last year on Easter smells, in case you missed it. Easter, for me, always brings up a plethora of very specific smell memories. Year after year, I find myself transported back to my childhood through these memories. 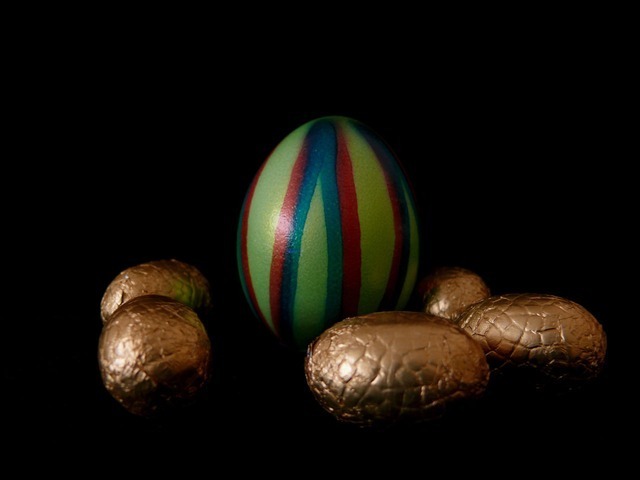 I love Easter: the weather is getting cooler, the four-day long weekend is so lazy and relaxing, and I especially adore the rituals of eating spiced fruit buns and chocolate eggs. Have a happy Easter everyone! Easter has always been a favourite time of year for me. Although I’m not Christian, I like the four-day holiday in Australia and some of the related traditions, whether or not they stem from Christianity or pagan times. 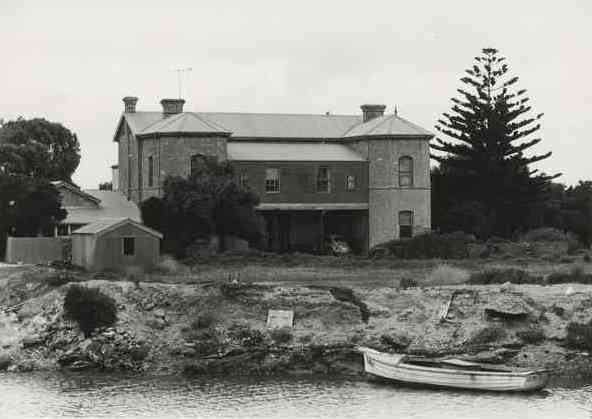 Part of my fondness for this holiday is because I have very fond memories of Easter weekends spent at Robe as a child, a tiny coastal town in South Australia. My family owned the historic Karatta House then, and this run down and dilapidated, sprawling property was a great place for a child to spend so much time. I have many scent memories spending Easter at Karatta. I remember the rich, wake-up smell of bacon cooking in the stone-walled, lino-floored, musty kitchen in the mornings. When I cook bacon now, I always think of Robe, and the old kitchen Mum cooked in. The brass kitchen taps and bore water gave off a strange combined aroma: metallic notes mixed with dirt and that slight funk of undrinkable bore water. I also associate this kitchen with the pungently salty smell of freshly caught fish, and my Dad and brother gutting and scaling them on the sink. I’ve never like seafood much, and I think my experiences at Robe (my parents also cooked live Crayfish) have a lot to do with that. The smell of fish, no matter how fresh, still makes my stomach turn. Every Easter Dad would light the fire at night in one of the grand old fireplaces. Robe is host to a cool climate, but as autumn and Easter sets in, it gets quite nippy. 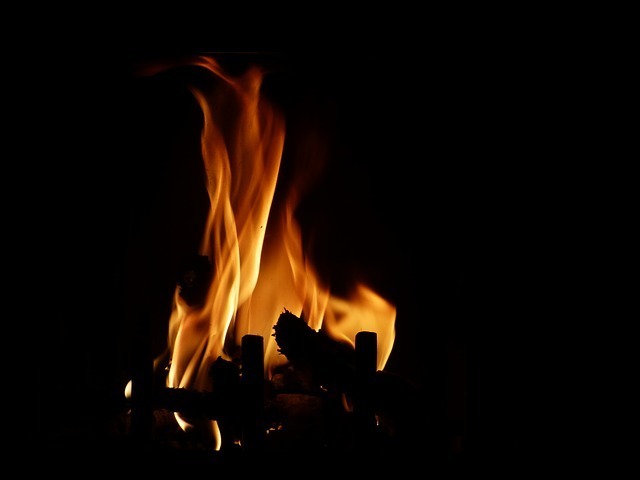 The smell of the wood smoke was always comforting, and a treat for us as we didn’t have a fireplace at home. Dad found small pieces of copper wire to burn in the fire for us, creating magical, coloured flames of blue and green. 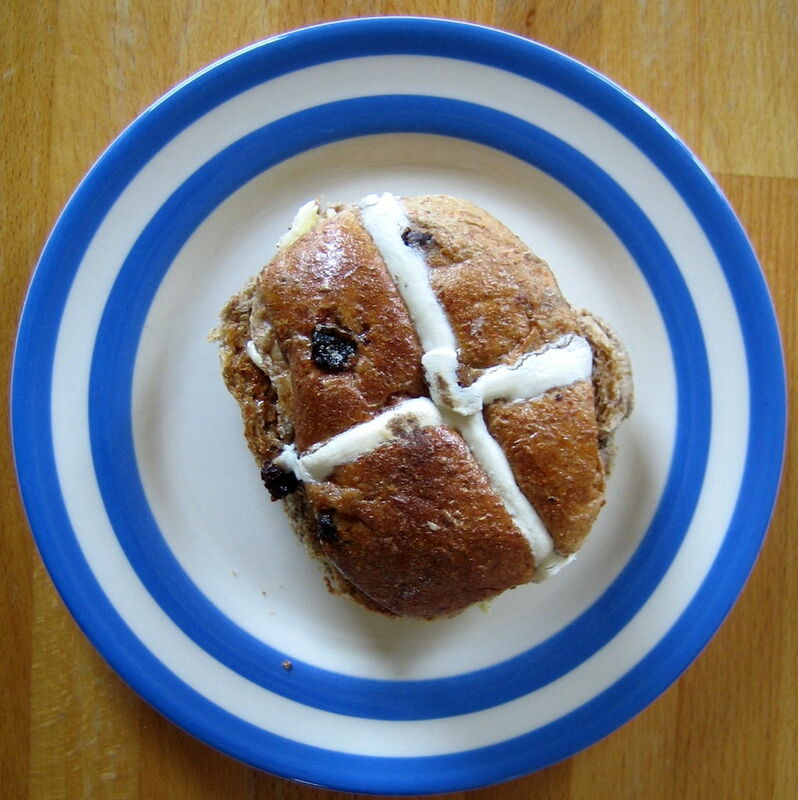 On Good Friday, the scent of toasting hot cross buns infused the kitchen, with warm cinnamon and the sticky-sweet smell of caramelised sultanas and dried citrus peel wafting around. The smell of lactonic, fatty butter slathered on top completes this smell memory. I loved the cross on top of the buns the most, and would pull it off and reserve it, eating it separately after I’d finished the rest of the bun. Come Easter Sunday, the Easter Bunny had always paid a visit. My brother and I awoke to find bright, foil-covered chocolate treats at the ends of our beds. 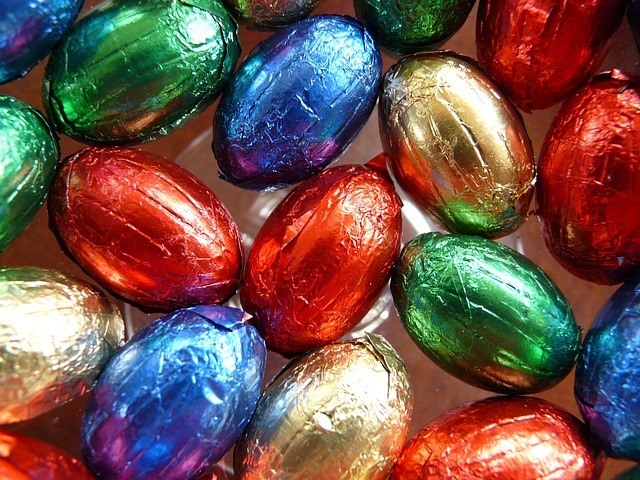 There was always something very satisfying about crunching into an easter egg, the hollowed-out shape intensifying and amplifying the smell of the chocolate. It brings the chocolate scent closer to one’s nose, cocooning it in the shell. The cracking open of such beautifully crafted shapes with one’s teeth is both decadent and destructive, and is incredibly satisfying. The other joy that awaited us on Easter Sunday was the easter egg hunt. Karatta was a large house, a crumbling mansion that had seen better times. It was a fabulous place for a chocolate hunt, filled with antiques and interesting cupboards, nooks and crannies. When my parents bought it, it came filled with ancient things, including a solid, enormous old cabinet filled with tiny drawers. Was this an apothecary’s cabinet? An old library catalogue? There was also a pedal organ, a hand-powered water pump, an under-the-stairs cabinet made of a dark, varnished wood, and a claw-footed bathtub. I remember how exciting it was ferreting around, finding the eggs hidden in tiny drawers, under the roll-down cover of the organ, or inside the fireplace. The smell of varnished hardwoods always accompanies my memories of these easter egg hunts. Aromatic woods and foil-covered chocolate: organic, sweet and metallic all at once. As an adult, I recreate easter egg hunts every few years for family and friends. I love the magic of this form of hide-and-seek, and it always instills joy in whoever is hunting for the eggs, whether they are children or adults. I have many fond memories of Karatta House, and last year made a perfume with Emma Leah of Fleurage Perfume Atelier to capture some of the smells of the house and its surrounds. You can read about the perfume we created here and here, and some of the scent memories associated with the house. For those of you that celebrate Easter, I hope you have a lovely weekend, full of olfactory delights! I’d love to hear about your Easter experiences and any olfactory memories you have associated with Easter: let me know in the comments box below!